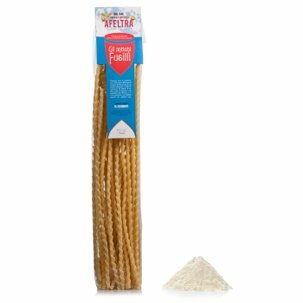 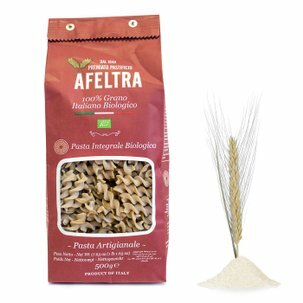 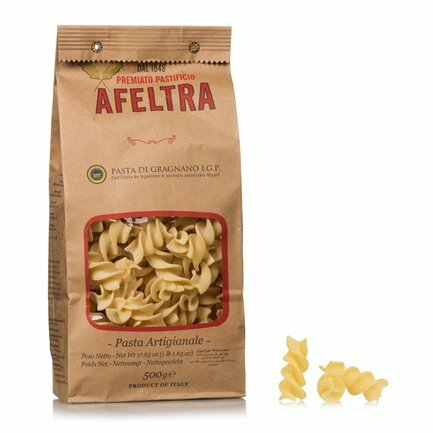 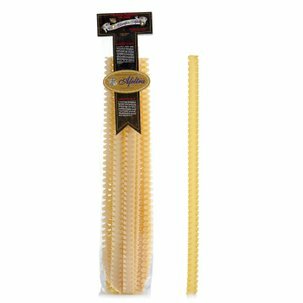 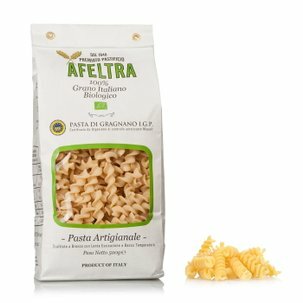 For those who are always searching for something new (and good), Afeltra offers pastas with truly unique shapes. 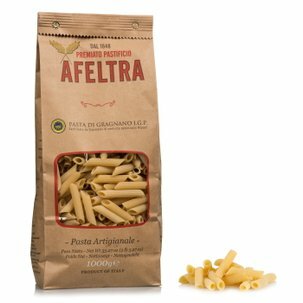 These include the eliche giganti, which are distinguished by their excellent quality that results from the careful processing that has always distinguished the artisan masters from Gragnano. 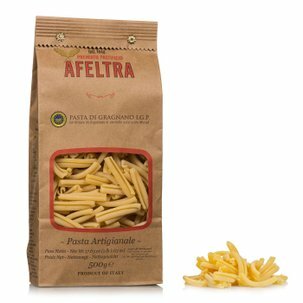 Optimal for filling your plate with flavour and for astonishing your more demanding guests.